Barcelona’s leftwing Mayor Ada Colau has pushed through plans to raise local property rates on homes with a cadastral value of more than €100,000. 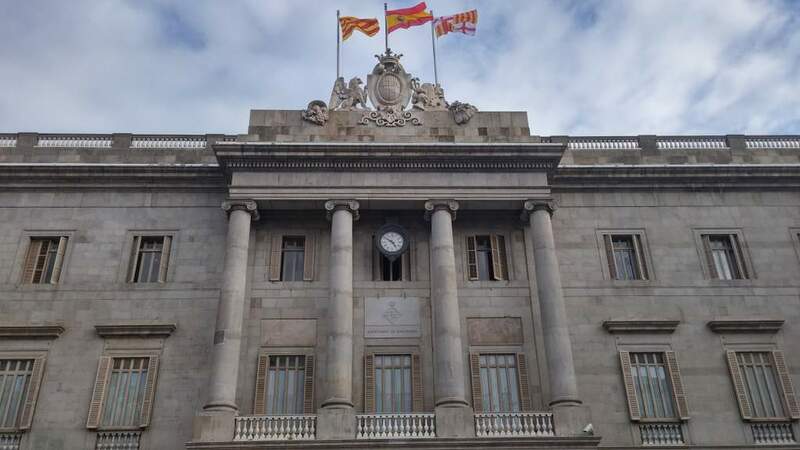 Property rates on Barcelona homes with a cadastral value of €100,000 or more will rise between 4% and 6% from 2016 onwards, Barcelona City Hall has announced. Local property rates are known as the Impuesto sobre Bienes Inmuebles, or IBI for short. In a finely-balanced vote in the City Council, Ada Colau pushed through the measure with the support of the socialists and hard left, and the opposition or abstention of all other groups. “With this agreement we are stopping the indiscriminate increase in IBI, achieving a more progressive and just tax,” said Gerardo Pisarello, from the City Council´s financial department. Barcelona City Council claim that almost 80% of homes in Barcelona will not be affected by the increase in taxes. Homes with a cadastral value of €300,000 plus will pay the highest tax increase. The proposed increase in IBI is progressive in accordance with cadastral values. The following table summarises the proposed increases in IBI for 2016. Mark, is the new formula ‘progressive’ ? What is the actual tax rate for each cadastral tier? Yes, it is progressive. I’ve included a table with the proposed increases. Where can the cadastral value of a property be found? ps can you please improve the visibility of this text, I can hardly see it! Zoot, the easiest place to find the cadastral value is on your IBI bank statement. Otherwise you can get it online (with registration) from here https://www.sedecatastro.gob.es/ (you can select to view the website in English). Thank you for bringing text visibility to my attention. On my screen the text is clear. Are you viewing on a tablet or phone? Is it all the text that is difficult to read, or just a part? Most of the text here is black on white, so it should be clear. However, I can see that when writing a comment, the text is light grey – is that what you are referring to? Well, I’m using an iPad and both the text and comments are perfectly readable. No problems or distortion whatsoever.